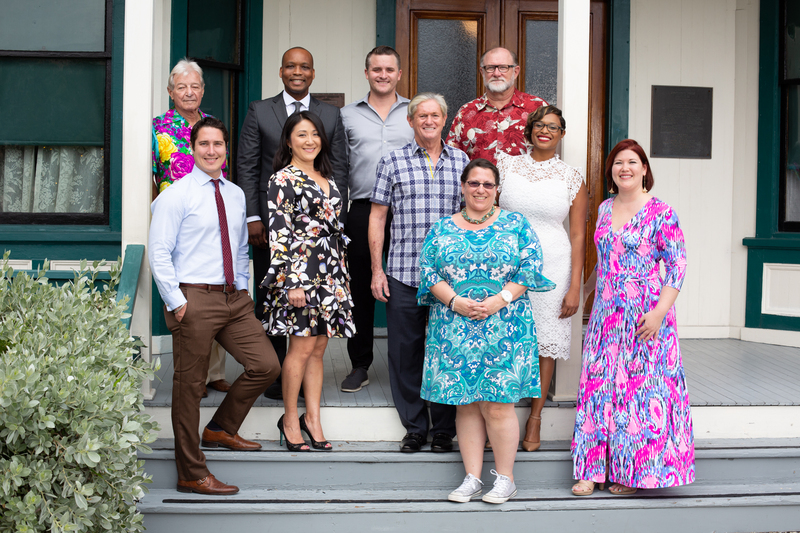 During its 2019 Pineapple Jam, the Historic Stranahan House Museum will celebrate its inaugural Pioneer Honorees. Community leader and Broward College President Gregory A. Haile, Esq. 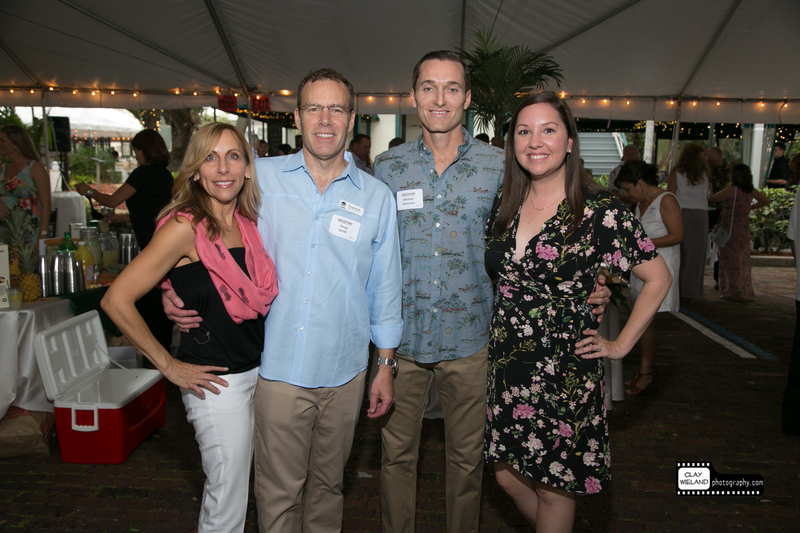 and landscape architecture firm EDSA will be recognized during Stranahan House’s largest annual gala and fundraising event, themed the “Party in Paradise for Preservation,” on Friday, April 12, 2019. The seventh president of Broward College, Haile has served on more than 35 boards or committees and in 20 chair or president positions. His current positions include service on the board of Leadership Florida and membership of the Higher Education Committee of 50 (“Forward 50”), supported by the Bill and Melinda Gates Foundation. An accomplished educator and corporate litigator, Haile has served at Broward College in teaching and leadership positions since 2011. 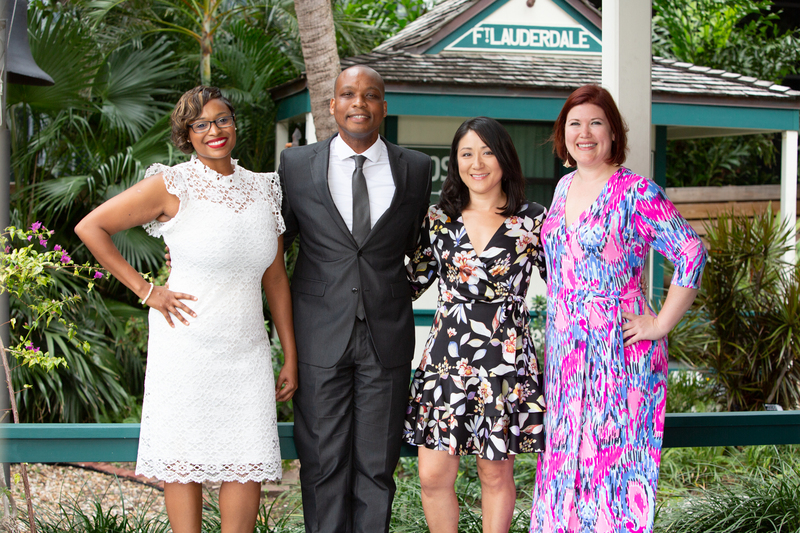 EDSA, the inaugural corporate Pioneer Honoree for Pineapple Jam 2019, is a planning, architecture and urban design firm headquartered in Fort Lauderdale. President and Principal Doug Smith is the immediate past-president of the Stranahan House Board of Directors. In his position, Smith provided invaluable leadership in spearheading fundraising initiatives and expertise in landscape architecture, helping to preserve structural components of the House and implement sustainable designs. Pineapple Jam is an annual “gala” celebration featuring live music and entertainment, Floribbean cuisine, a premium open bar and silent auction. Proceeds support year-round historic preservation and education programs at the Historic Stranahan House Museum, the oldest and most historically significant landmark in Broward County. For more information on supporting the event, sponsorships and ticket sales, visit tinyurl.com/PineappleJam19. The Stranahan House was built in 1901, when Broward County was no more than a bleak southern frontier supposedly unsuited for human habitation. The existing residents were the Seminoles who traveled down the New River to Frank Stranahan’s trading post to do business. Over the years as Fort Lauderdale grew and developed, the house became a post office, boarding house, restaurant and home to the “Founding Father” and “First Lady” of Fort Lauderdale – Ivy and Frank Stranahan. Today it stands as the oldest house in Fort Lauderdale and an epicenter of Broward County’s long and fascinating history. For more information about the Historic Stranahan House Museum, visit www.stranahanhouse.org.